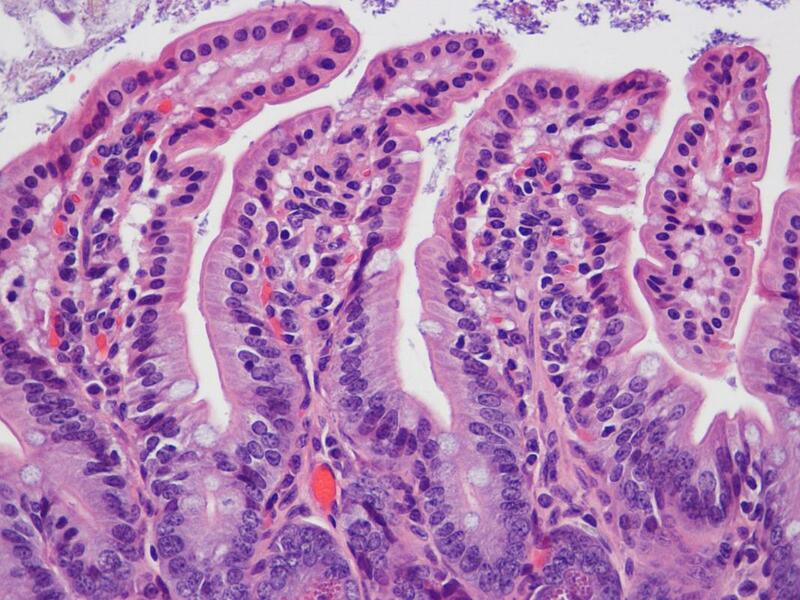 Our group research focuses in immune responses in the intestines, in particular we study intraepithelial lymphocytes (IEL), a population of immune cells present in between intestinal epithelial cells. 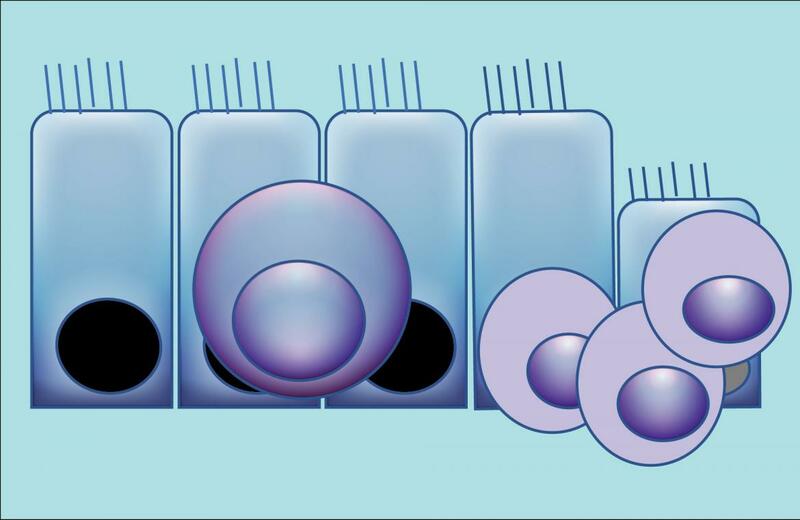 Our current projects aim at determining the role of osteopontin and granzymes in IEL biology. Results generated in our laboratory indicate that osteopontin is important for IEL homeostasis, whereas granzymes serve as mediator of cytotoxicity as well as extracellular immunomodulators.